Musselshell Valley Historical Museum received a very generous gift from the David Comstock family. They gave the museum his Pietenpol airplane. 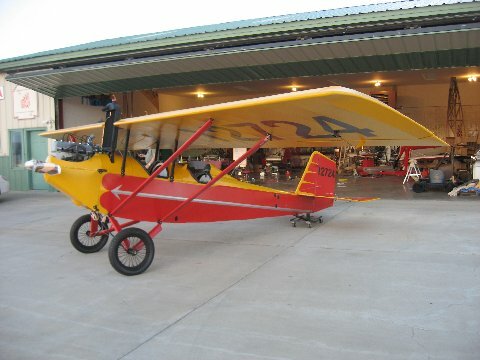 It is a 1932 airplane which David had built from a kit. It has a Model A Ford engine for its power. David taught himself to fly in this airplane and later assisted others in building and flying similar airplanes. 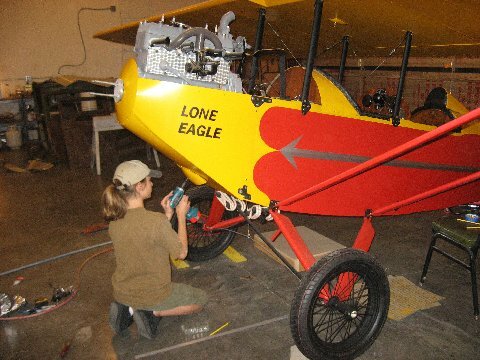 The family also gave a very generous bequest to help restore the airplane and display it. The museum built a small building to house and display the airplane. 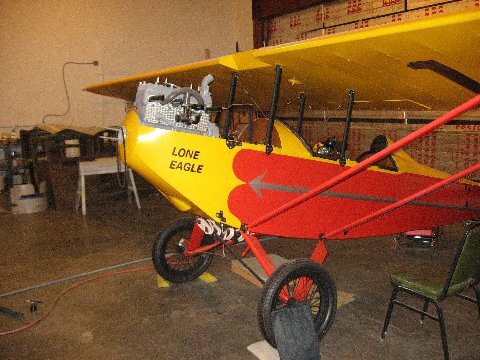 The Billings chapter of Experimental Aircraft Association (EEA) restored the airplane. 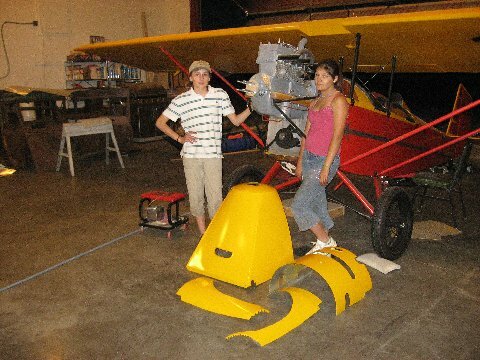 The restoration included building new wings for the airplane to replace the wings that were lost over the years. 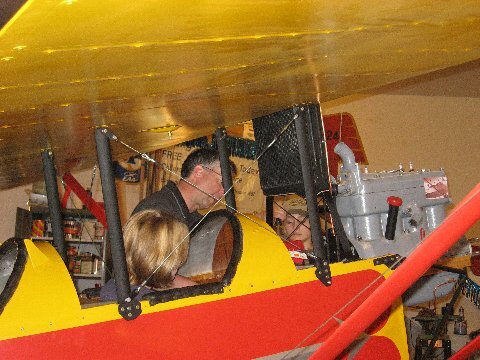 The airplane is on display at its new home at the Musselshell Valley Historical Museum. SPECIAL!!! Read the article published in the April issue of Sport Aviation Magazine about the airplane restoration and the great people making it happen. This reprint is provided courtesy of Sport Aviation Magazine and the Experimental Aircraft Association with our gratitude. Click on the link below. You must be able to open Adobe PDF files.